At Provident Memory Care we are dedicated to enriching the lives of our Alzheimer’s and Dementia residents by creating communities where our individuals are treated with the upmost respect and dignity. 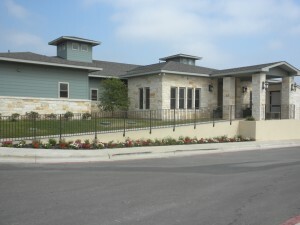 Our Certified Alzheimer’s Assisted Living community in Austin location is no different. 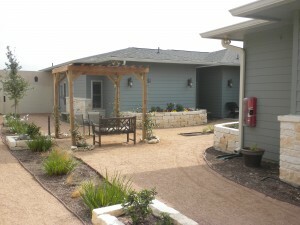 Provident Memory Care located in Austin is located in the heart of the Texas hill country just east of Dripping Springs off of Hwy 290 close to the Nutty Brown café. Our home-like community offers 22 private rooms all with half baths giving your loved one the privacy they desire. We also have a landscaped courtyard with a paved walking path all in a secure setting. 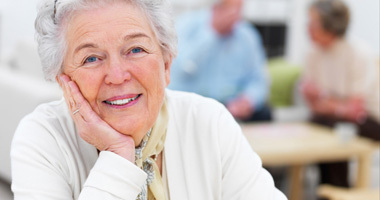 Our Provident Memory Care staff are carefully selected and trained specifically to the needs of our residents. They are all compassionate, understanding and knowledgeable. Provident Memory Care opened its doors in April of 2008 and is now known as Sodalis Memory Care, who took over management in March of 2014. From the Oak Hill Y, take Hwy 290 West 6 miles. 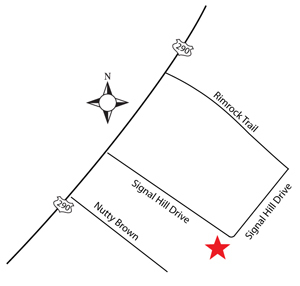 Signal Hill Drive is on the left between McCoy’s Building Supply and Reid Cleaners. Turn left onto Signal Hill Drive.